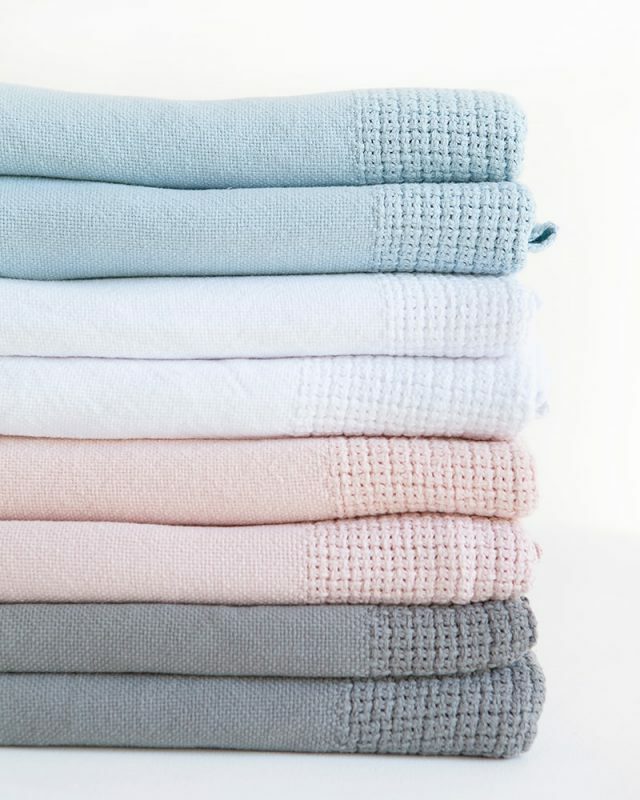 Wrap your little one in a traditional thick cotton blanket. 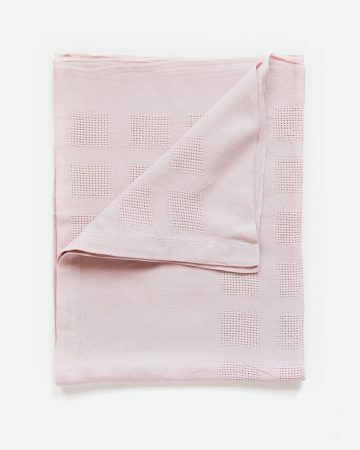 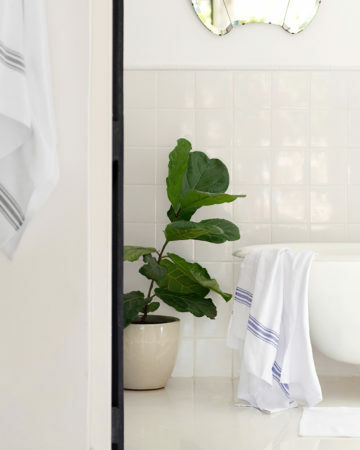 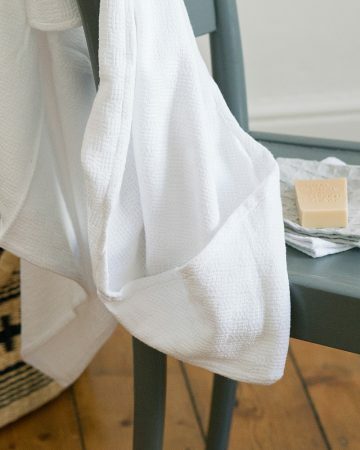 Woven on our antique looms with organic cotton, the cellular blanket is thick and warm yet light and breathable. 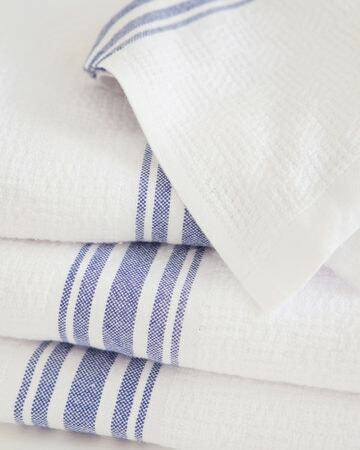 Made from pure cotton, organically grown in fields that have been cultivated without pesticides. 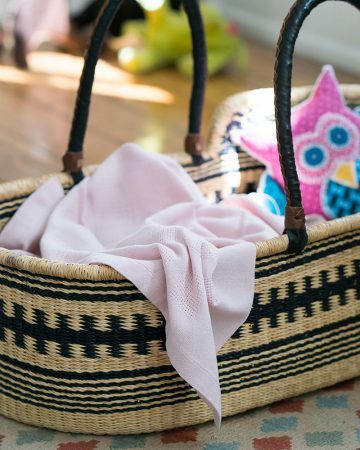 Non-toxic to babies and the earth. 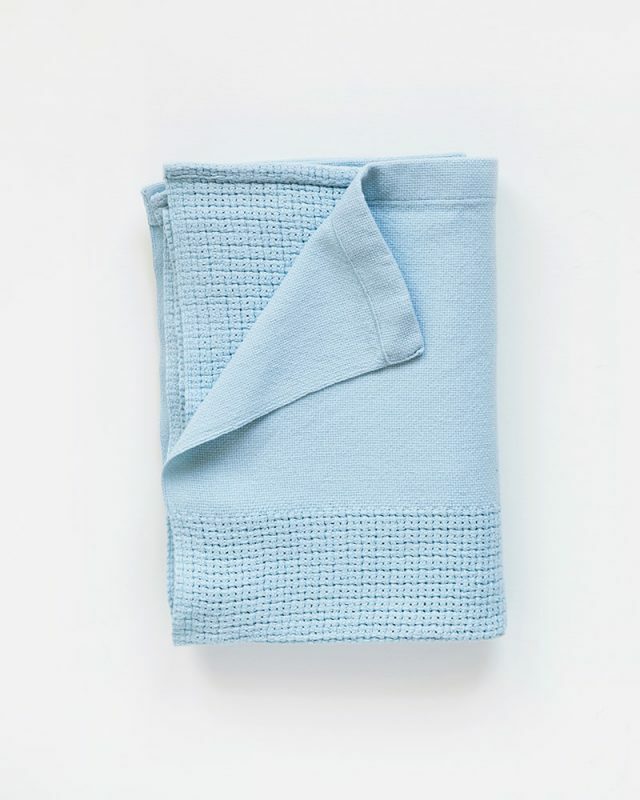 The textural weave is designed to be gentle and soothing to soft skin. 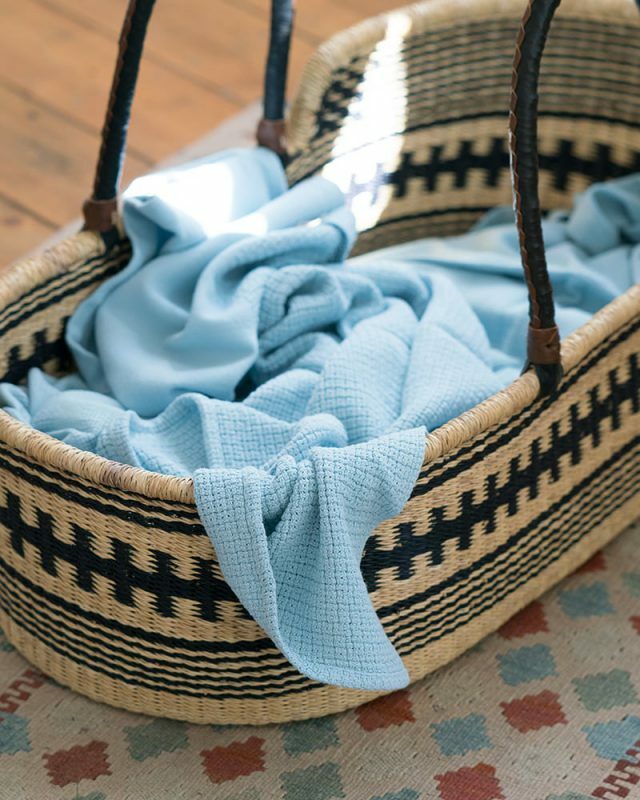 Woven with a traditional cellular weave that is warm and chunky, but also loose and breathable so that your little one can sleep peacefully in healthy comfort.